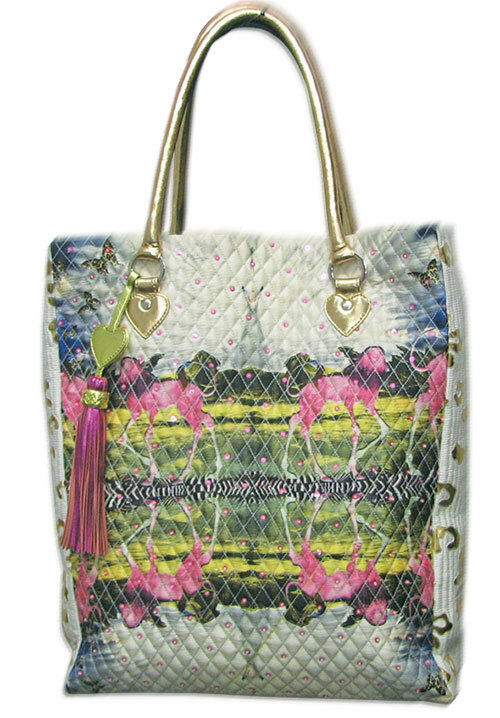 Endless fashion weeks, unlimited trial sessions, months of planning and no time to live…. 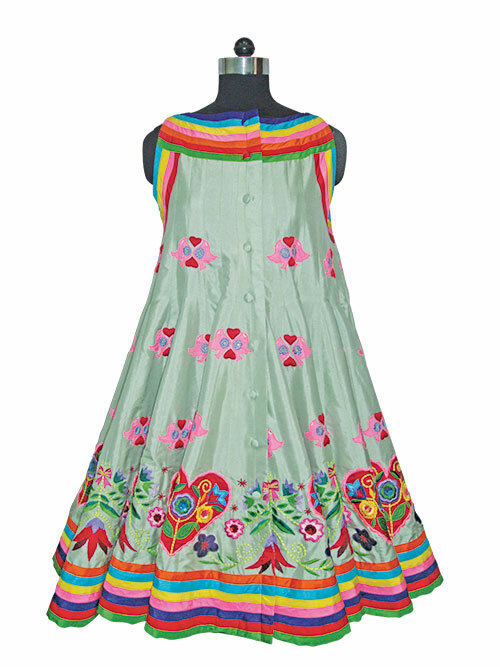 Life as a fashion designer can be very demanding! Although I love the profession I am in, every now and then I need a rejuvenating escape and nothing can be more satisfying than an idyllic holiday. Last year was a particularly hectic one and though my work takes me places, professional pressures restrict time for leisurely pursuits. For once, I thought that I would like to do nothing but stare at open blue skies, connect with nature, fall in love with the scenery, relax on a virgin beach, indulge in delicious food and wine and explore new adventures! After giving it some thought and consulting some friends who were avid travellers, I decided on the South Pacific island of New Zealand. This would be my first trip there, and although it fit perfectly with what I had in mind, I was pleasantly surprised with the unexpected, memorable joys this holiday brought me. I landed in New Zealand with no expectations and I believe this country is a once-in-a-lifetime experience that everyone must try. As the cliché goes, New Zealand is more than just scenery and sheep…the scenic landscapes are breathtakingly beautiful, the Kiwis are some of the warmest and friendliest people and it is impossible to complete its astounding range of sights and attractions in a single visit! I was having coffee at the Auckland airport when this hoarding ‘New Zealand: Welcome to the Youngest Country on Earth’ caught my attention. My curiosity led me to inquire about what that meant. New Zealand, as history goes, was the last country to be discovered by man, which explains its pristine environment and youthful attitude that could be the reason behind the Kiwis’ obsession with all things adventure related. With that thought in mind, my Kiwi holiday began with Wellington, a charming little artistic, boutique-city at the southern tip of the North Island. 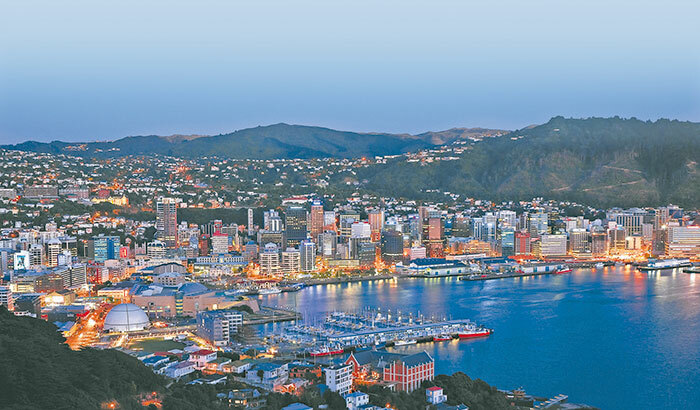 Nestled between forested hills and azure coastlines, New Zealand’s capital city Wellington is abuzz with vibrant diversity and the heart of culture, cuisine and fashion. At first glance, Wellington seems like a pretty, laid-back city with a culture built around food and art; but a casual stroll in the by-lanes revealed fashion boutiques, stylish cafes, characteristic pubs, museums and galleries and other interesting things, like say, a boutique selling Manish Arora sunglasses and a beer tasting tour! Exciting as it was, I quickly got over the fact that my designs were available here of all places and headed out to my next stop, the beautiful Boomrock Lodge. Perched on 250-metre cliffs and situated over 8 km of untouched coastline, Boomrock Lodge is a unique, stylish experience that is accessible by helicopter only! A 15-minute scenic heli-tour overlooking beautiful coastal scenery and a special champagne welcome later, Boomrock Lodge opened my eyes to scrumptious cuisine, world class New Zealand wine, mind blowing views and plenty to do. Boomrock was a relaxed experience with sprinklings of fun preoccupations like claybird shooting, extreme golfing, driving white knuckled in a Mercedes Benz rally car, sipping on wine complemented with great food and light conversations against the vast expanse of stunning, panoramic views of the Tasman Sea. So far, my holiday was rolling out perfectly and although I didn’t spend too much time in Wellington, the people I met and places I’d seen had left an indelible impression. I moved on to explore my next destination, Nelson, in the South Island of the country. I felt a personal connection with Nelson from the first step I took. A pocket of paradise with rolling plains, meandering rivers, sweeping coastlines, lush hills and mountains, Nelson has an artistic vibe that instantly drew me in. There are more than 350 artists and craftspeople living in Nelson, including traditional Maori craftsmen and contemporary artists. The two days I spent here – wandering its streets, watching artists at work, hearing their inspirational stories, meeting interesting people and soaking in the region’s spectacular landscapes – were some of my fondest memories. 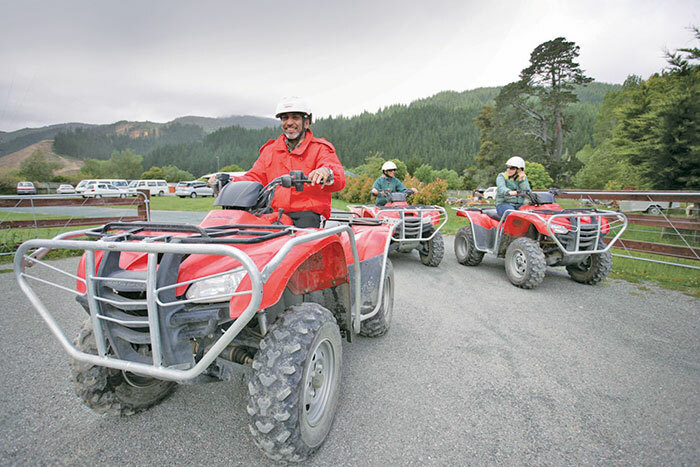 Our first day in Nelson was spent at Happy Valley Adventures, an authentic outdoor Kiwi experience that takes advantage of the natural outdoors with exciting stuff like Skywire, quad biking, paint-balling, eco-tours and lots more! I fondly remember that Skywire was up first and had us all very excited! Skywire is basically a high-speed suspension wire ride designed to thrill and induce wow-appeal with aerial views of the natural environment. We were instructed to sit in something that looked like a rocking chair, and though scary thoughts filled our minds, it turned out to be a great ride that combined wonderful ocean views and the native forest below. Next to Skywire, I particularly enjoyed Quad biking through a river, navigating a native forest and riding up the hills! Happy Valley was such a lot of fun; I didn’t think anything could top that. The following day found us exploring artisan workshops, an insightful tea session with local artist Anna Leary and a stopover at Höglund Art Glass for a lesson in glass blowing! All that activity had my adrenaline pumping and I was ready to take off, be isolated and surround myself in scenic indulgences. I had been most looking forward to visiting the incredibly beautiful Abel Tasman National Park for its turquoise waters, native forest and wildlife encounters. There is no better way to explore this aquatic paradise than aboard a vessel. Mine was an 87-foot-long, luxury yacht, Yonder Star, complete with luxurious interiors, teak decks, spacious cabins and our very own, personal chef. Somewhat of a local celebrity, Chef Roger Wilde pampered us with some sensational, culinary delicacies using organic regional produce and fresh seafood – through a live cooking demonstration, right there on the deck of our grand cruiser, as we enjoyed the wind in our hair and soaked in the freedom of the open sea! We stayed at the eco-friendly Meadowbank Homestead Lodge, perfectly positioned right on the beach. The surrounding was extremely comfortable, quiet and topped with that famous Kiwi hospitality. We couldn’t have asked for a more stunning location, which made way for a stress-free, completely relaxed evening by our open-top deck, spectacular views and the tranquil sound of the waves nearby. The following day, we set out for a real taste of the outdoors, exploring the vast expanses of Abel Tasman’s virgin, aquatic playground. I never imagined one location could have such diverse experiences as yachting, kayaking, trekking, swimming, snorkeling and sun bathing all at once! 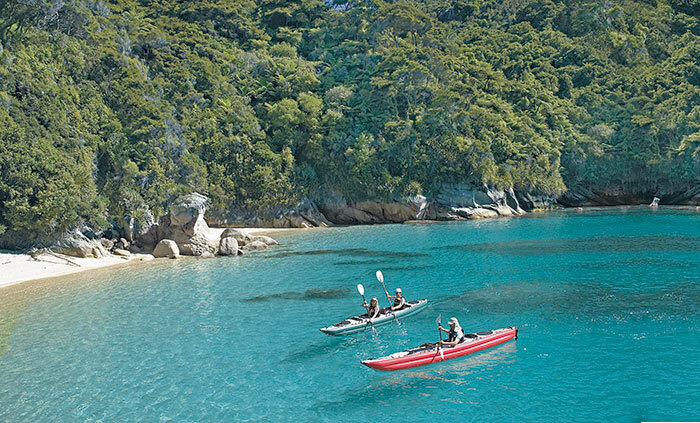 My up-close and personal encounter with nature came in the form of sea kayaking, said to be the ultimate way to experience the spirit of the Abel Tasman. Whoever said that was right, because I can’t think of anything more fun, exhilarating and personally enriching. My guide started with a quick on-ground tutorial that had us feeling a bit silly initially, but once we were in the water, it was fun all the way as we explored secluded beaches, bays, caves and took a dip in the crystal waters! After a well-spent day in the outdoors, a trip to the Enriching Day Spa in Nelson was a wise decision. 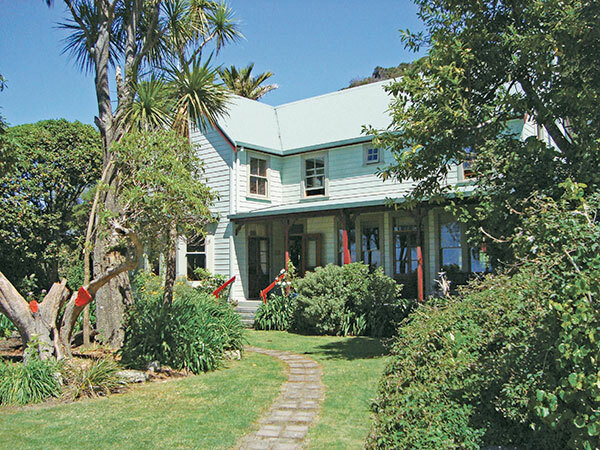 Known for using organic New Zealand products such as tui balms, Manuka Honey, kawakawa leaf and pohutukawa tree extracts, the spa delivered an excellent, soothing body scrub, completed with a relaxed soak in their private garden pool. I would have loved to have spent a few more days in Abel Tasman, but it was time to head back to the city…not, however, without a scenic heli-tour over Abel Tasman. There is something extraordinary about admiring the pristine beauty of Abel Tasman from the air – an overwhelming rush of emotions takes over, as the vast expanse of swirly, turquoise blue and glittering coastline fringed with lush greenery opens up below you. I’ve travelled the world, but Abel Tasman is perhaps one of the most beautiful sights I’ve ever seen. We were in the air for over an hour and I secretly wished it would never end. We spent our last night in the bustling city of Auckland, one of the most underrated, exciting cities in the world that is multi-culturally vibrant and fashionably cosmopolitan. We dined at Viaduct Harbour’s Soul Restaurant & Bar and caught a glimpse of Auckland’s energetic nightlife, seeing that it is home to over 20 bars and pubs. Great views of yachts parked on the dock and the twilight – what more can one ask for? When it was time to leave, I thought to myself, ‘what would’ve happened if I hadn’t come to New Zealand?’ I loved everything about this country – the scenery, the endless range of activities, eclectic regions and most importantly, its people, who were warm, friendly and kind. I knew I had the holiday I needed and returned home, completely rejuvenated! 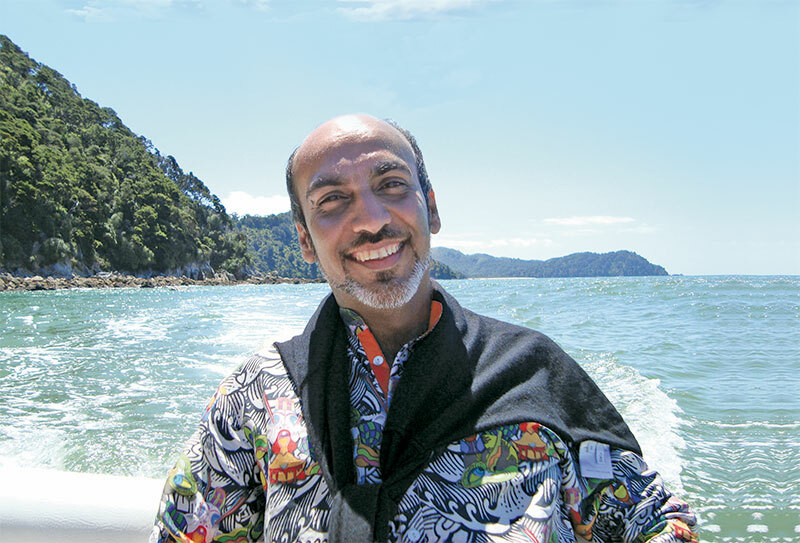 If there is ever a time in your life when you’re looking for inspiration, exhilaration and emotional peace, I believe 10 days in New Zealand is your answer.